The business of insurance operates under normal circumstances as well as during the worst of circumstances and its ability to communicate throughout is essential. The Sky is the Limit with our customized,reliable, affordable solutions. Insurance business is complicated and communication is critical. With the CallSprout communication system your phones are a simple and quick plug-in. An insurance agent can do all of the things that need to be done on any device. The CallSprout system is easily maintained through a web portal. You will never miss a call when you are communicating through CallSprout. Whether you are in the office, on the road or at a disaster site, with a backed-up infrastructure, you will be able to operate under the most complicated circumstances. 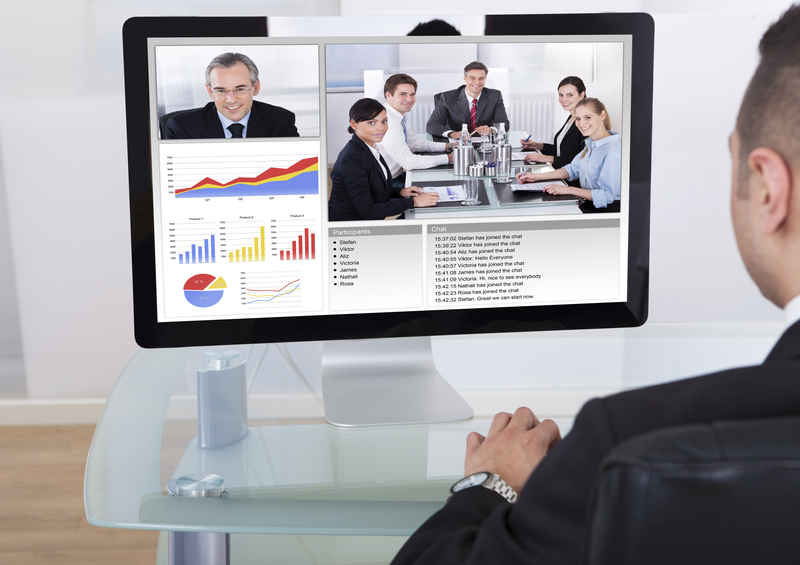 With CallSprout you will have access to hundreds of advanced features at an affordable cost: calling, video conferencing, conference bridging, webcasts and much more. With simple all-inclusive billing and no add-ons, your cloud solution with CallSprout is a smart investment in technology for today and tomorrow. CallSprout’s web-based portal can be administered from any computer with no more waiting for someone to come in and fix the phones. Dial in to meetings, avoiding commuting time and expense. 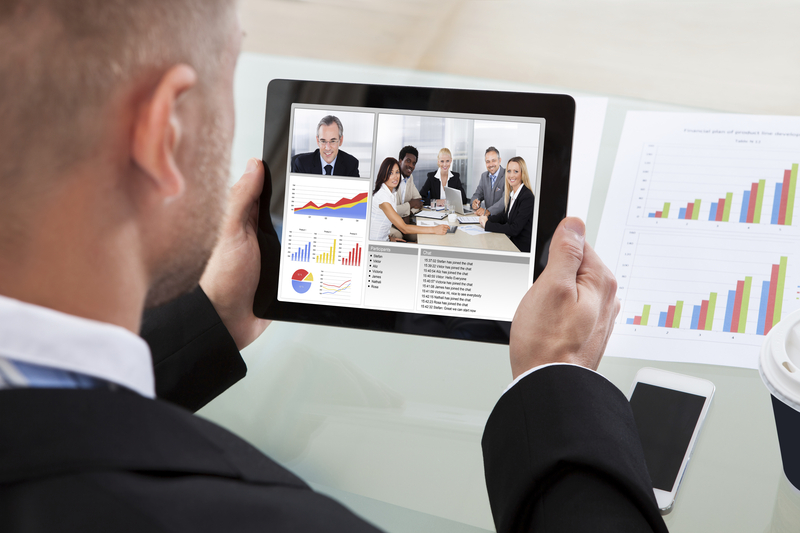 Utilize multiple partner conference bridges and video conferencing. Everyone on your network will now have an array of communication tools. 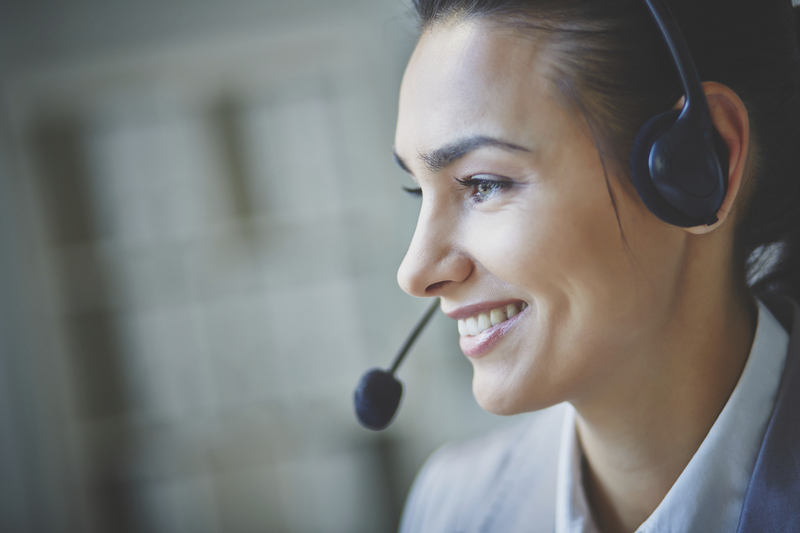 Your clients can get a live answer from a sales or support queue during normal business hours and from an auto attendant after hours. Your calls can go anywhere you choose and your clients will experience great service. Enjoy the many advanced features that will give you the ability to conference call, video conference, share documents and presentations and more. Network with colleagues as you improve your insurance skills and experience. You will enjoy the advanced features, ease of maintenance and the ability to scale the system to the changing needs of your company when you switch to CallSprout. CallSprout’s myriad of advanced features are available at a fraction of the cost of the competition.